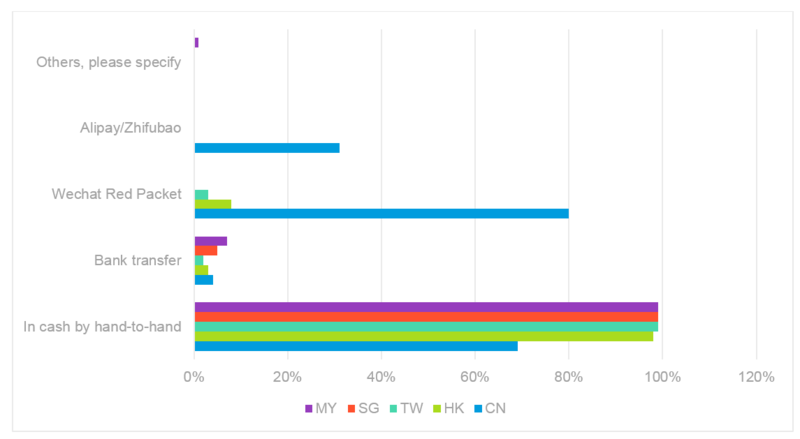 As Chinese New Year fast approaches, Lightspeed took the opportunity to look at consumer behaviors, in season of “Eastern Christmas”, through surveying the intentions of 1500 respondents from Mainland China, Hong Kong, Taiwan, Singapore and Malaysia from the Lightspeed consumer opinion panels. This brought to light a staggering 8% of Taiwanese reporting to give Red Packets containing + US$200 each. This is not only surprising in terms of the sizeable amount but when you look at the economy of Mainland China, Hong Kong SAR, and Taiwan, Taiwan has actually been the weakest for a number of years. According to World Bank Data, 2017 GDP growth was at 6.8% for Mainland China, 3.7% for Hong Kong but only 2.6% for Taiwan- a significant difference to the high amounts some Taiwanese reportedly give for Red Packets. Is the amount placed in Red Packet related to the economy and how much people earn? Definitely positive, but the opposite correlation uncovers another topic whether consumer behaviors have also advanced in Mainland China with the development of economics while giving Red Packet during CNY is just a typical case. The study also looked at the type of new year’s resolutions being made for the new year. Here finance appeared in the top three topics across all countries, notably Taiwan had this top of mind, along with Malaysia. At a time of high spend and reflection, this is understandable as a topic of interest, while with these being based around ‘saving’ and ’making more’, it is certainly more interesting and deserves more attention how the New Year Resolution Topic “Financial” develops or is interpreted up-to-date. We also found that Traditional Red Packets are undergoing evolution in Mainland China whereas Hong Kong, Singapore and Malaysia remain more traditional. Breaking this down further, and contrary to the traditional concept of Red Packet which was only given by elders to youngers, the younger group aged 18-34 y.o. in Mainland China sees 73% “definitely to give”, much more than those aged 55 or above who has 61%. 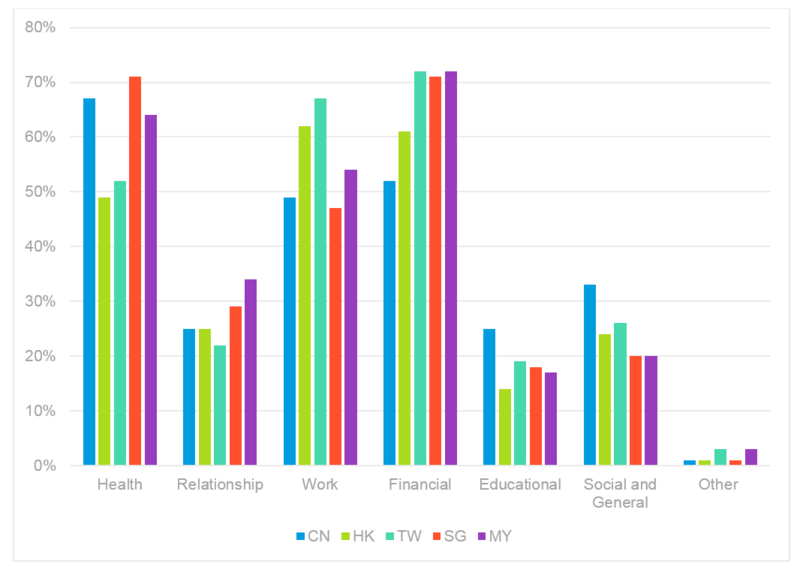 However, in Hong Kong, Singapore and Malaysia giving red packet still remains very traditional, since the age group of over 55 has the highest % of definitely giving among all age groups. This to some extent may infer that the younger generation tends to have their own attitudes on and new ways of doing traditional things. 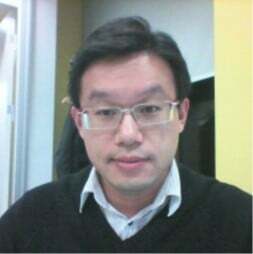 This could also be seen very clearly that among 18-34 y.o. 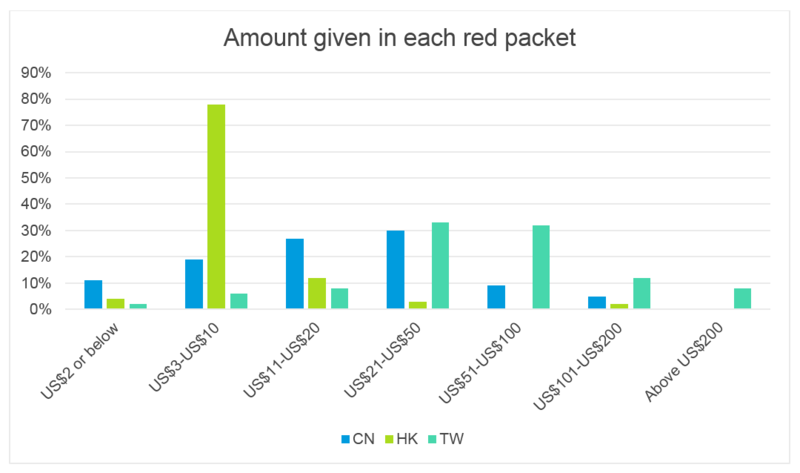 Red Packets given via Wechat reaches as high as 84% in Mainland China, while in the rest four markets the traditional way of in cash stays around 98% as we generally suppose. The most popular way of giving Red Packets in Mainland China is Wechat with 80% “will give via Wechat Red Packet” and 84% “expect to receive via Wechat Red Packet”, while in other countries cash by hand is still the preferable method. As digital payment evolves, it’s worth of expecting the countries/area out of China whether their ways of giving Red Packet and the levels of amounts will change or not.